Thanks to modern science and understanding, many of history’s strangest behaviors and mysteries have received some kind of explanation in recent years. Then again, a whole lot of strange historical events remain just as mysterious today as they did when they happened. For example, why would a wealthy and powerful countess bathe in the blood of young women? How can a charming and likable young king become a murderous tyrant seemingly overnight? Why would someone gain the reputation of being a vampire on two separate continents? As lovers of both history and psychology, we dived into the most mind-boggling mysteries to come up with the following: history’s 10 most fascinating psychology mysteries. Can you solve them? Was King George III Mad? King George III has gone down in the history books as one of the most famous mad men to ever live. The British king spent long periods in a state of total derangement, during which time he would foam at the mouth and speak nonstop using unusual, nonsensical vocabulary. The king employed the very best physicians, but even they were completely confused by George’s behavior. 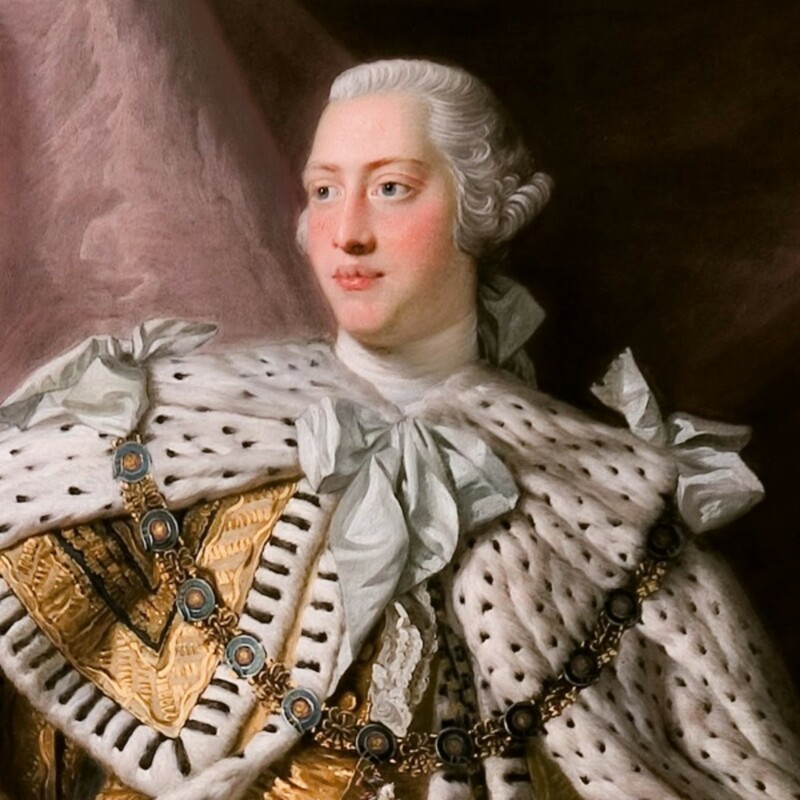 Though nothing has been confirmed, today’s psychologists suggest that King George III may not have been mad per se, but might have actually suffered from porphyria, a genetic defect that was ultimately exacerbated by the arsenic his doctors were using to treat him. Why was a Norwegian Woman Mistaken for a German? In 1941, a Norwegian woman named Astrid survived a terrible accident during which she was hit with shrapnel. Upon waking up, Astrid and those who knew her were shocked to discover that Astrid now had a German accent! Due to the politics of the time (Norway was occupied by the Germans during World War II), this new development made life extremely difficult for Astrid. Her neurologist reported, “[Astrid] complained bitterly of constantly being taken for a German in the shops, where consequently the assistants would sell her nothing.” Astrid’s contemporary physicians never found an explanation as to why the woman’s foreign accent remained, but came up with the name “dysprosody” to explain her experience. 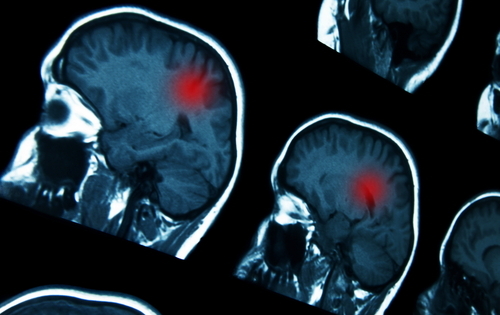 Today, Astrid’s condition goes by a different name, “Foreign Accent Syndrome,” though scientists still don’t know anything about it beyond the fact it’s a brain injury. 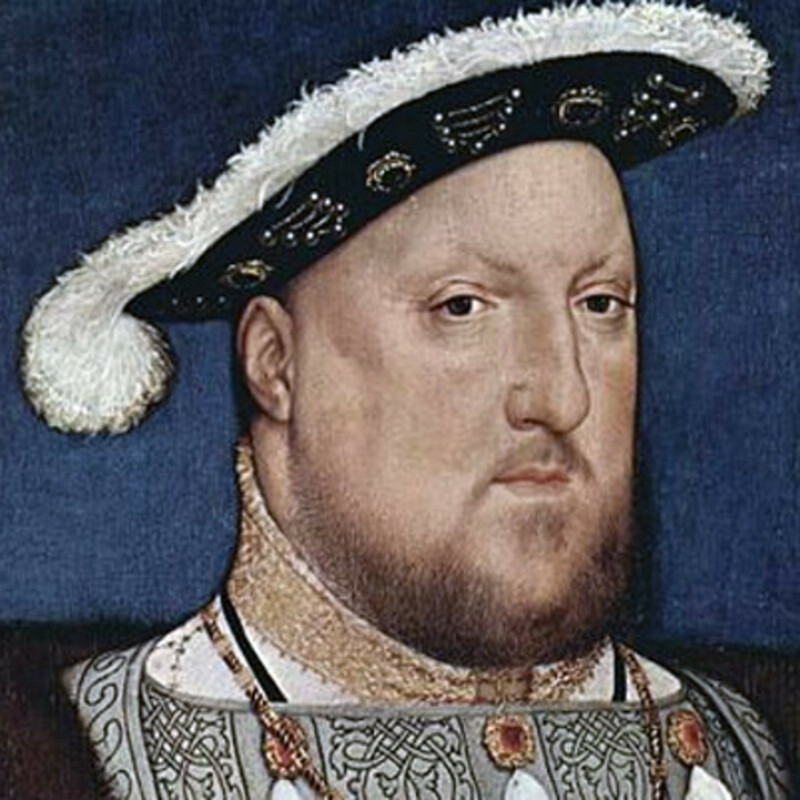 Was Henry VIII Really That Cruel? Divorced, beheaded, died, divorced, beheaded, survived… Even British school children learn about the cruelty of King Henry VIII toward his wives and those closest to him. But history tends to forget the many psychological mysteries surrounding the famous Tudor king. Henry had long been known as an affable, charming, and even attractive young man — a far cry from the person who would later exile his wife and children, murder two wives and countless former “friends,” and upend England’s relationship with the Catholic Church. So what happened? Though it’s possible we’ll never know for sure, modern historians are pinpointing a single event during which Henry was hit hard in the head during a jousting tournament as the moment things began to change. This occurred in 1524, while Henry was still happily married to Catherine of Aragon, and shortly before the first mentions of Henry as “angry, impulsive, and impotent.” Although Henry’s contemporary peers are unlikely to have made such a connection, exacerbated anger and violence are today understood as a possible side effect of traumatic brain injury. 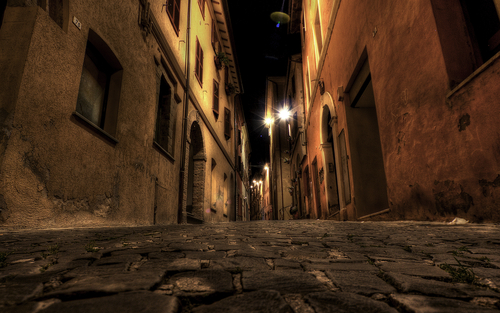 Who was Jacques St. Germain, and Why Did People Believe He was a Vampire? In the early 1800s, a mysterious gentleman named Jacques St. Germain found his way to New Orleans. 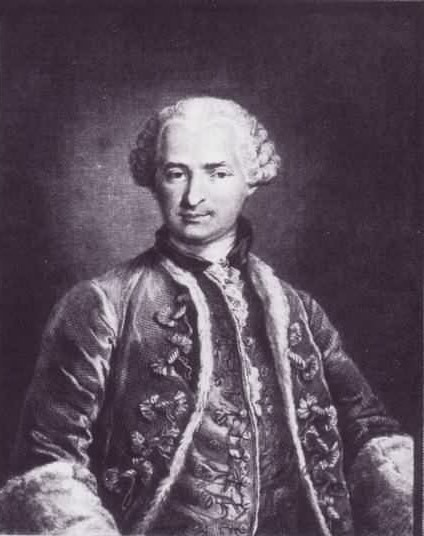 Wealthy, suave, and incredibly cultured, St. Germain soon garnered a reputation for throwing lavish dinner parties during which he would regale his guests with tales of far-off adventures and intimate stories of his relation, the famous Comte de St. Germain, personal friend of the French king during the French Revolution. Though his stories and family tree were often treated with skepticism, no one could deny that Jacques greatly resembled the Comte. In fact, it wasn’t until a prostitute escaped Jacques’ home claiming the man had tried to bite her neck that anyone began to question out loud the man’s many odd behaviors. After Jacques fled New Orleans and disappeared entirely, police found stored in his home a large collection of wine bottles filled with water and human blood. Myriad other stories came forward until rumors swept both America and France that the Comte St. Germain was actually an immortal vampire who would pop up in new places every 30-40 years. Both St. Germains remain the subject of plenty of legend, and the New Orleans home where Jacques briefly lived remains a popular stop on many ghost tours. 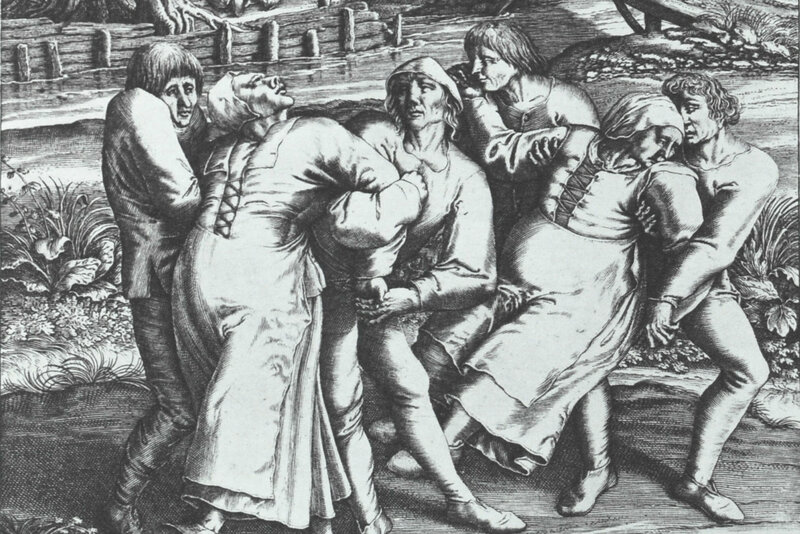 Was There Really a “Dancing Plague” in the 1500s? In 1518, an unexplainable “epidemic” hit Strasbourg, France. It seems to have started with a woman named Madame Troffea, who began dancing uncontrollably in the town streets, unable to stop. Before long, other women, men, and even children began dancing in a strange, convulsive fashion. The epidemic lasted for weeks, and is said to have affected some 400 people. Oddly enough, Strasbourg’s “dancing plague” wasn’t the first of its kind; in 1374, a similar event occurred in multiple villages along the Rhine river in France, Luxembourg, and Italy. Today’s historians and psychologists have no better explanation for this odd event than did those who witnessed it themselves. Leading theories include religious fervor, the existence of a trance state, and mass poisoning. 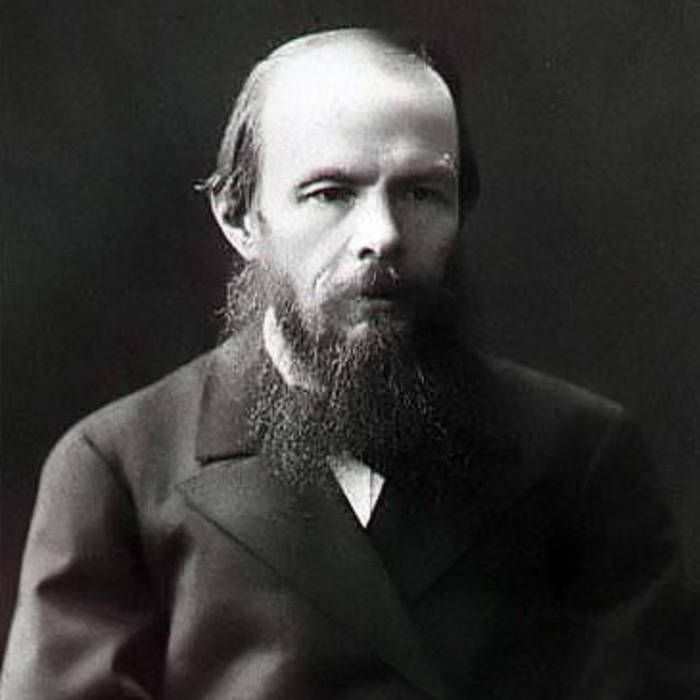 Did Dostoevsky Have “Orgasmic” Seizures? Why Did a Countess Torture Young Girls? 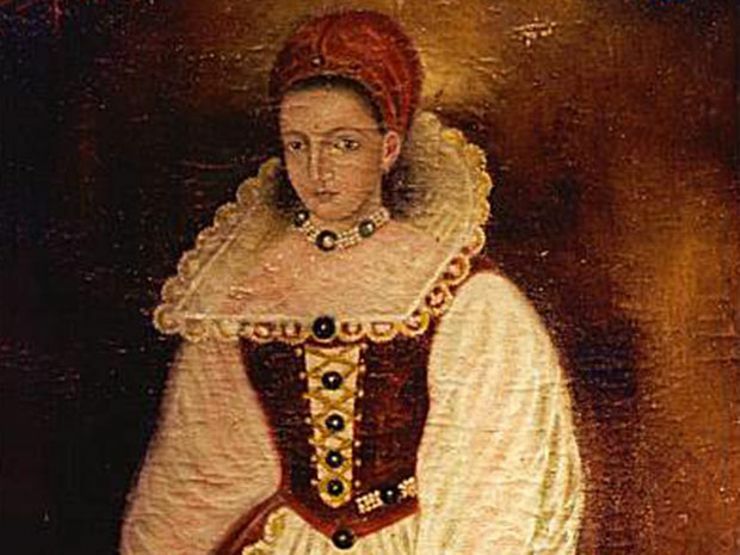 Speaking of serial killers, the odd case of Elizabeth Bathory is one in which we know the identity of the culprit, but the motive remains as much a mystery today as it did then. From 1585 to 1610, Elizabeth, a countess living in Hungary, tortured and killed hundreds of girls. Her torture methods range from the extreme to downright evil, often stabbing their faces or genitalia with needles and forcing them to ingest their own flesh. Many of her victims were her own servants, while others were kidnapped from local villages. But it gets weirder. It’s been said that the countess even bathed in the blood of her victims, possibly because she believed it would help her retain her youth. Though Elizabeth Bathory remains a mystery for the most part, she has inspired a number of artists over the years. Most famously, Elizabeth is said to have been the inspiration for the Countess Dracula. 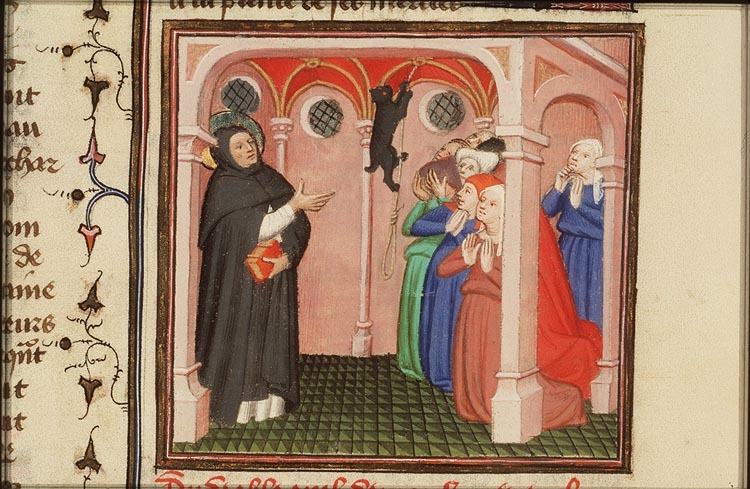 Why Did Nuns in the 15th Century Begin Acting Like Cats? Sometime during the 15th century, a convent in France experienced an odd epidemic of “cat imitation.” One written account attested that “a nun, in a very large convent in France, began to meow like a cat; shortly afterwards other nuns also meowed. At last all the nuns meowed together every day at a certain time for several hours together.” This strange collective behavior apparently continued until the local villagers called in a company of soldiers to threaten to whip the nuns unless “they promised not to meow anymore.” Apparently, other nunneries throughout Europe experienced similar bouts of animal-like behavior during the Middle Ages, and reports exist of nuns resorting to jumping, clawing, and even biting in the belief that they were cats, dogs, or birds. Demonic possession was almost always blamed for the phenomena, though modern psychologists suggest hysteria or the consequences of strictness and religious repression to be more likely culprits. Jack the Ripper — who he was and why he did what he did — has for more than a century stumped historians and scientists, and greatly inspired artists of all kinds. It’s possible we’ll never know who it actually was that killed at least five women in London in 1888, or why he mutilated their bodies in such a way. It’s possible we’ll never know if Jack was even a “he,” as one recent book claims that the Ripper may have actually been a woman named Lizzie Williams. While the list of serial killers unfortunately doesn’t end at Jack the Ripper, learning a bit about the infamous character’s identity and motives would surely shed some light on the psychology behind other gruesome figures throughout time. Why Did So Many Civilians Believe They Were Being Gassed During the 1930s? 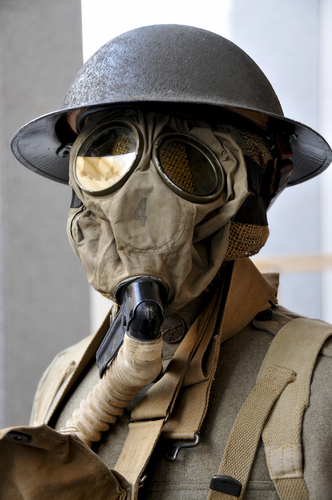 The threat of toxic gas was serious on the battlefields of World War I, but in suburban America? Not so much. However, during the 1930s, two different communities in two different states reported sightings of a “phantom gasser.” This threatening figure was apparently standing outside the windows of young women and gassing them. Specifically, reports claimed that someone was “spraying poisonous mist into the bedroom windows of teenage girls, causing nausea, vomiting, and burning sensations in their mouths and throats.” It’s unclear whether such a figure, or figures, existed. Reports varied dramatically, and no one was ever caught.